More than 160,000 pounds of ground beef are being recalled due to potential E. coli contamination. Federal food safety inspectors found the bacteria in meat that was packaged by All American Meats in Omaha, Neb., prompting regulators to issue a recall on Sunday for a massive batch of the company's products that may also be affected. The USDA said the beef was shipped all over the country. Included in the recall are 60 to 80 pound packages of ground beef marked with a sell by date of Nov. 3. They also include the establishment number "EST. 20420" on the USDA mark of inspection. Regulators said no illnesses linked to the meat had been reported at the time the recall was issued. "Consumers who have purchased these products are urged not to consume them," the USDA said in a press release. "These products should be thrown away or returned to the place of purchase." 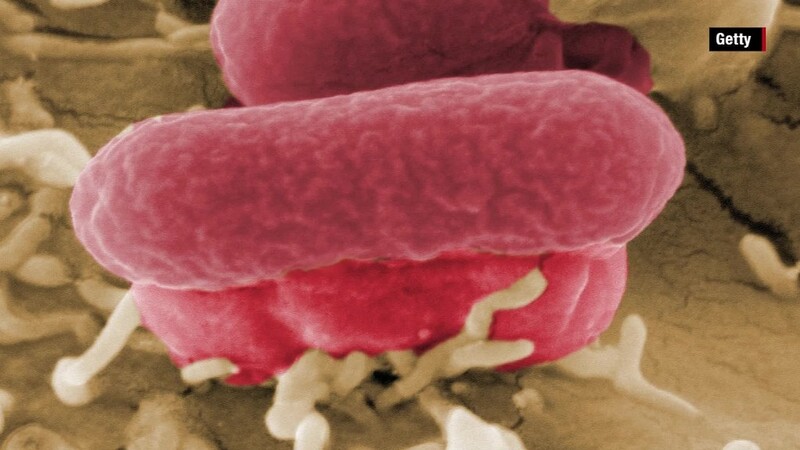 E. coli -- the same bacteria that led Chipotle (CMG) to close dozens of restaurants over the weekend -- is potentially lethal. It causes dehydration and digestion issues and can lead to kidney failure. Symptoms include "bruising, pallor, and decreased urine output," officials said. It's unclear how the contamination may have occurred. All American Meats did not immediately respond to requests for comment.